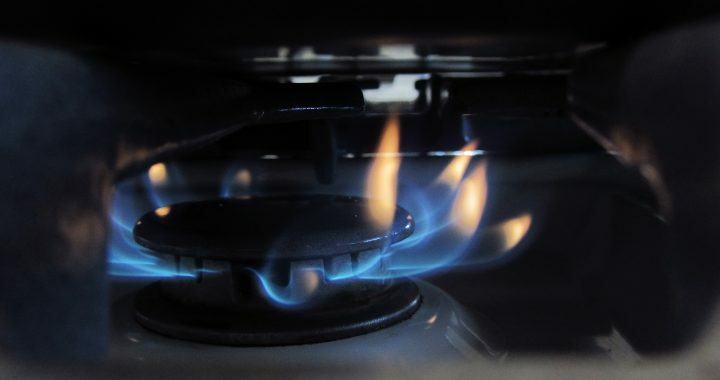 Whether you have a Gas Leak – need some maintenance or a checkup done or you want a new gas cook top installed then Luke from Plumbink is your local Certified professional for the job! Gas can be very Dangerous especially when you cannot locate a leak. dont waste time call Luke for help. If your looking to renovate and get gas appliances installed or replace an old gas stove call us now and have a chat. And book in a time to get your appliances installed.